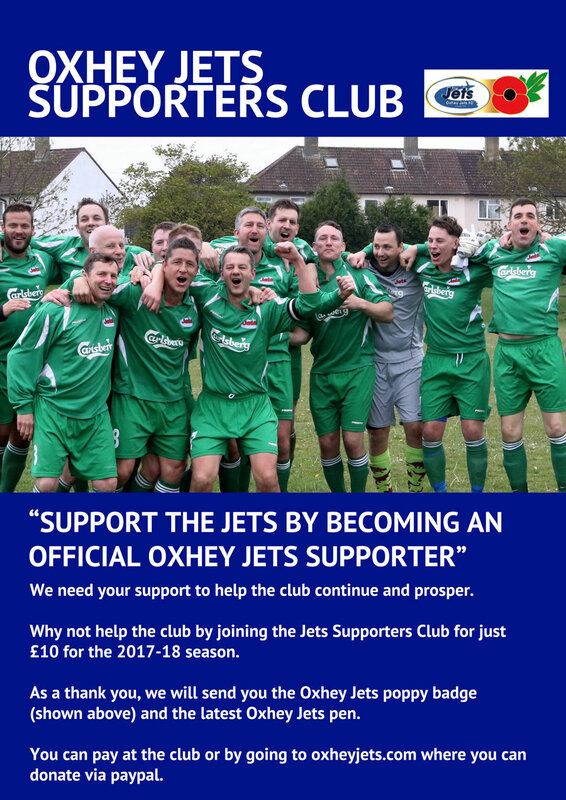 Please consider becoming an Oxhey Jets Supporter. We appreciate your support. 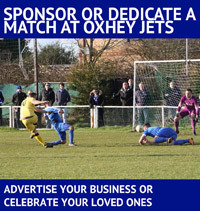 If you want to donate via paypal, please use this link to Oxhey Jets Paypal below. If you have a Paypal account it will ask you to use that. If you don’t have a Paypal account you can use the pay by card link by hitting the continue button and then pay by debit or credit card. 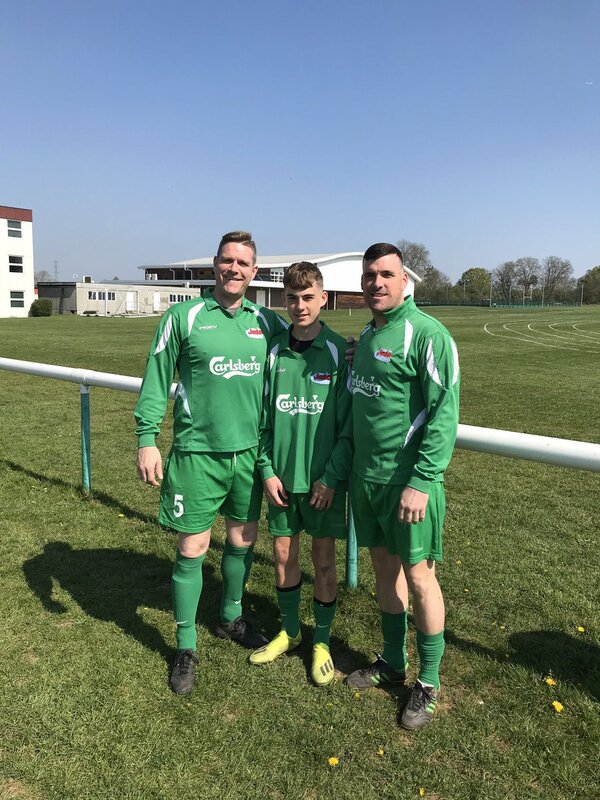 Alternatively you can pay at the club. 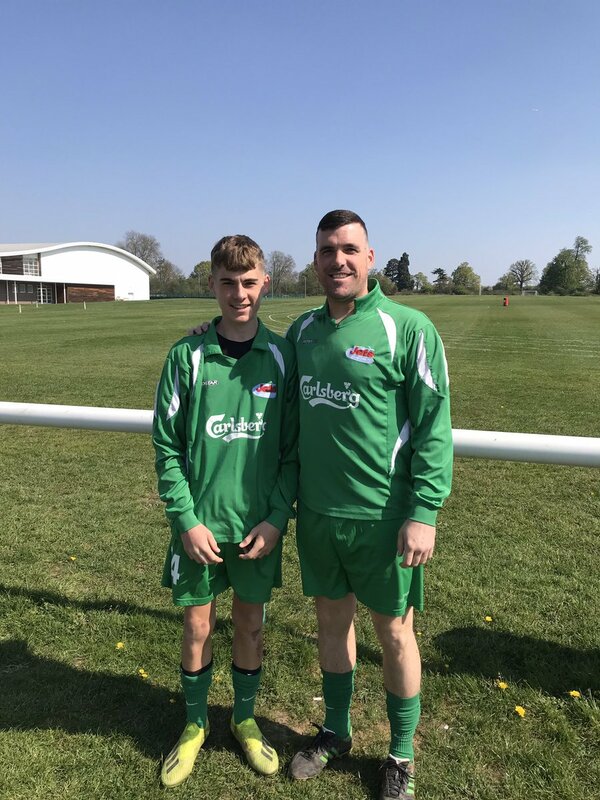 This link takes you to our paypal account and you can then follow the instructions and make a payment with your own paypal account (just as you would if you were, say, buying something on e-bay) or you can donate by your debit or credit card. Please provide a postal address if you want us to send the Oxhey Jets poppy badge and pen to you through the post.